SCREAM FACTORY™ invites loyal fans and movie collectors to feast on sci-fi gory goodness and high-camp spills from 80s when Thom E. Eberhardt’s end-of-the-world cult classic NIGHT OF THE COMET Collector’s Edition Blu-ray™+DVD combo pack finally lands on home entertainment shelves everywhere on November 19, 20013. 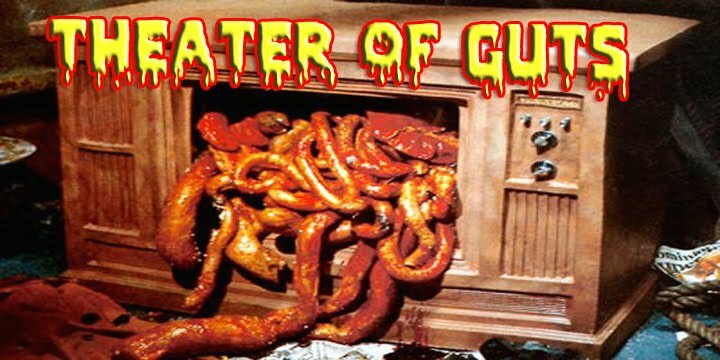 This highly entertaining fantasy classic debuts for the first time on Blu-ray™. 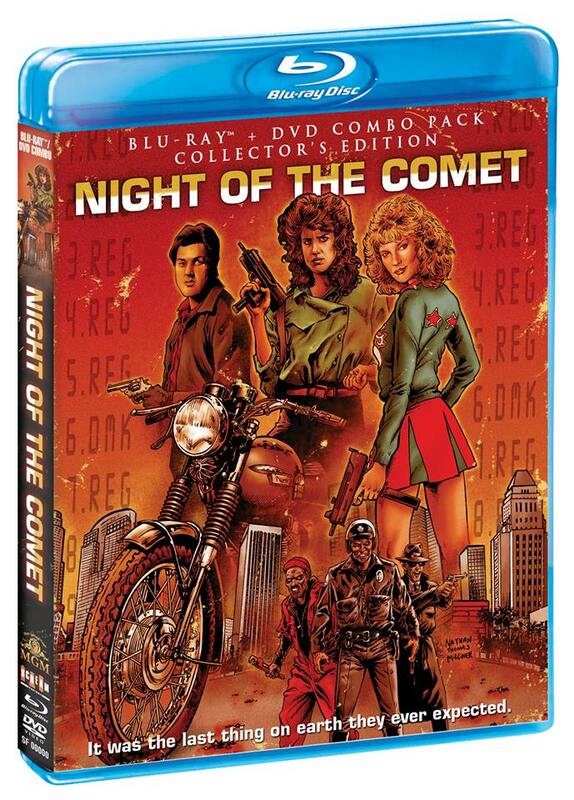 Featuring anamorphic widescreen movie presentation, NIGHT OF THE COMET Collector’s Edition boasts newly rendered retro-style artwork, exciting bonus content, and a reversible wrap with theatrical key art and more! 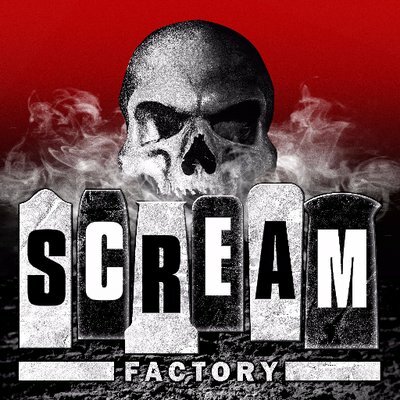 Scream Factory: The Shirt - Buy One Now!